Good afternoon readers, I hope you’re sitting down, this book is a little hard to swallow. This book was an impulsive buy one gloomy afternoon when I was struggling to find something to read and when I stumbled upon this on Twitter, I jumped onto Amazon and bought a copy straight away. When it arrived a couple of days later I had completely forgotten I had bought it but happily settled down to read. I’m not sure I was completely ready to immerse myself in this rather dark read but for some reason I kind of enjoyed it, but also didn’t; hope you enjoy the review! Always let the meat rest under foil for at least ten minutes before carving…Meet Lizzie Prain. Ordinary housewife. Fifty-something. Lives in a cottage in the woods, with her dog Rita. Likes cooking, avoids the neighbours. Runs a little business making cakes. No one has seen Lizzie’s husband, Jacob, for a few days. That’s because last Monday, on impulse, Lizzie caved in the back of his head with a spade. And if she’s going to embark on the new life she feels she deserves after thirty years in Jacob’s shadow, she needs to dispose of his body. Her method appeals to all her practical instincts, though it’s not for the faint-hearted. Will Lizzie have the strength to follow it through? 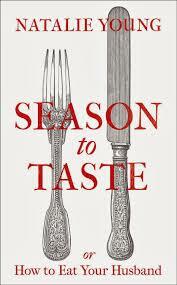 Dark, funny and achingly human, Season to Taste is a deliciously subversive treat. In the shape of Lizzie Prain, Natalie Young has created one of the most remarkable heroines in recent fiction. So, there you go. Lizzie Prain one day has decided she’s had enough of her husband and whacks him over the head with a spade killing him almost instantly. She then dismembers him (very quickly) wraps him in plastics bags, labels him up and pops him in the freezer; he’s going to be dinner for the next couple of weeks. The premise was what spoke to me about the book as I thought it was going to be a funny and hilarious; no, I was very wrong. 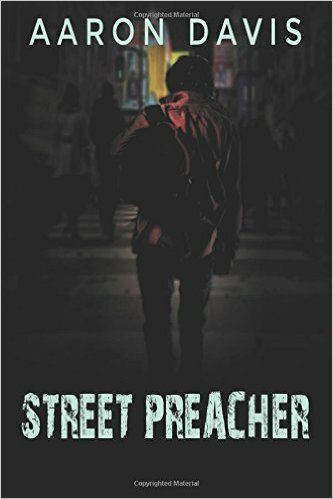 Gory, grim and depressing are the words I would use to sum up this odd book. The book is told in two sections; between the paragraphs where Lizzie is gnawing on the bones of her husband’s right hand, she’s writing us a self-help guide on how to get through the physical and emotional trauma of eating your husband. That kind of sums it up. There were a lot of problems with this book Firstly, apart from not making a terrible amount of money between the two of them, and Lizzie suspecting an affair, her poor husband Jacob is at no fault; the motivation for the killing is never made apparent to the reader. The characterisation is also very weak; Lizzie is woeful throughout even though she constantly tells the reader that this is the moral decision. Moral? Just no, you’re currently chewing on the barbecued under-sole of your husband’s foot. I must admit it was terrifying how the author made it all seem just normal. She sits down to cook; pops the thigh in the oven with garlic, salt and pepper and pours herself a glass of wine. Additionally parts of the book are downright absurd. To give you an idea; throughout Lizzie talks about moving to Scotland once the body is disposed of, however she can’t get rid of Jacob’s head (eating it is out of the question thank goodness, although she does contemplate it) so she takes the train to Scotland with the head in a cool bag. Sorry WHAT?! I was starting to feel a little ill to say the least. However, that night in the youth hostel she puts the cool bag on the windowsill and it disappears. The landlady gives the bag back which is filled with the rotting head without a word. I was starting to despair just a little at this point. 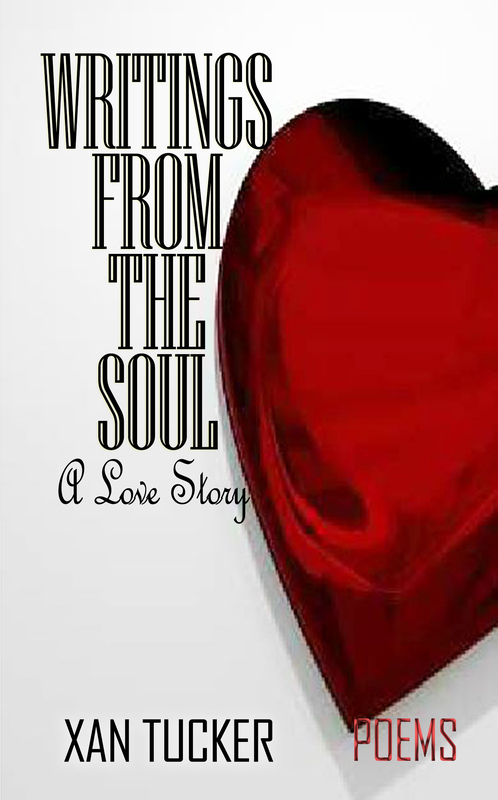 Later a young man comes to live with Lizzie and stay in her house and this is the start of the unravelling of her cover up story as he comes into her life and makes her feel free and young again. It feels a little like a cop out and that the author was looking for a way to end the book. I don’t know what to think of the ending either but it feels weak because although it gives the reader something to think about you’re so bewildered at that point that it’s got a bit too much. In terms of good points; the writing style was solid, the descriptions were wonderful and it kept pace throughout. I like the relationship created between Lizzie and her dog although I wanted more insight into the dogs reactions; they were honestly really intriguing but we never got an insight into why. I enjoyed the dark humour and the list formation throughout is quite amusing as she tells herself when this is over she can eat filo pastry parcels stuffed with roasted vegetables and to have a cup of tea and go to bed. I think in the end I was just so bemused that I can’t really understand why it was given so many stars and why it was so recommended. Overall, I’m glad I read this book; I’ve never read anything like in my life before and I will be very surprised if I come across anything like it in the near future. For me it needed more thinking through and a better or more explosive outcome. I kind of felt cheated when I got to the end. If anyone else has read this book I would love to hear your comments on this interesting but distinctly odd book! I’ve been eyeing this off at work for the last few week, it’s sounds interesting. I’ve read a few pages here and there, and I feel a bit like you, it seems liek a strange story. Which is why I haven’t taken it home yet. I still want to read it, but I don’t think I’m in a rush to get started.